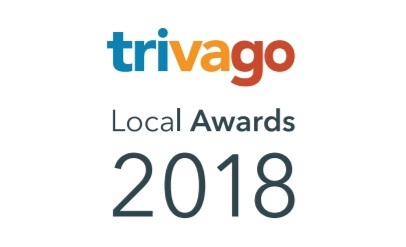 The five-star Golden Beach Resort & Spa, located in Kastro Kyllini in Ilia, recently won at the trivago Local Awards 2018 thanks to visitor reviews. “Our hard work, dedication and passion, as well as our guests’ exceptional experience from their stay in our hotel, have been recognized… It is really important for us to read all of your comments carefully and take them into consideration to become better,” the hotel said in an announcement. 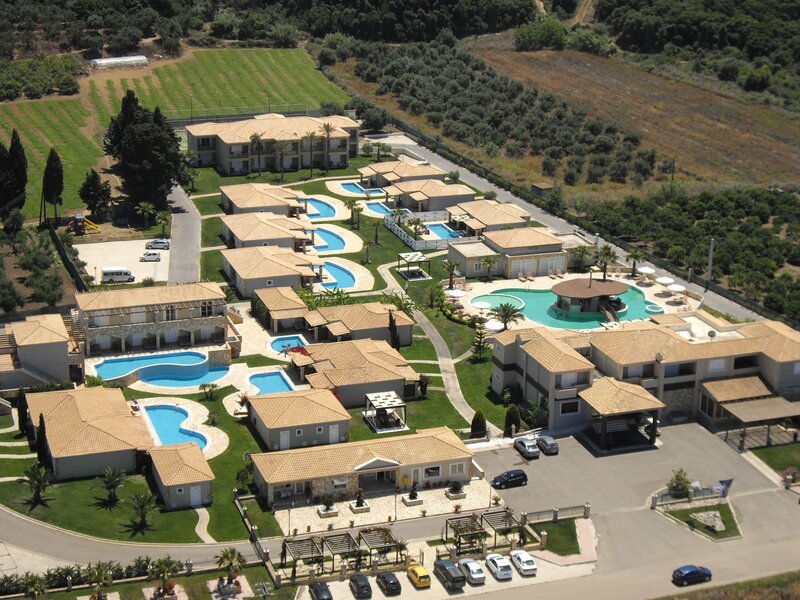 The Olympia Golden Beach Resort & Spa has 56 rooms, including a suite and a villa, and offers a broad range of amenities and facilities.